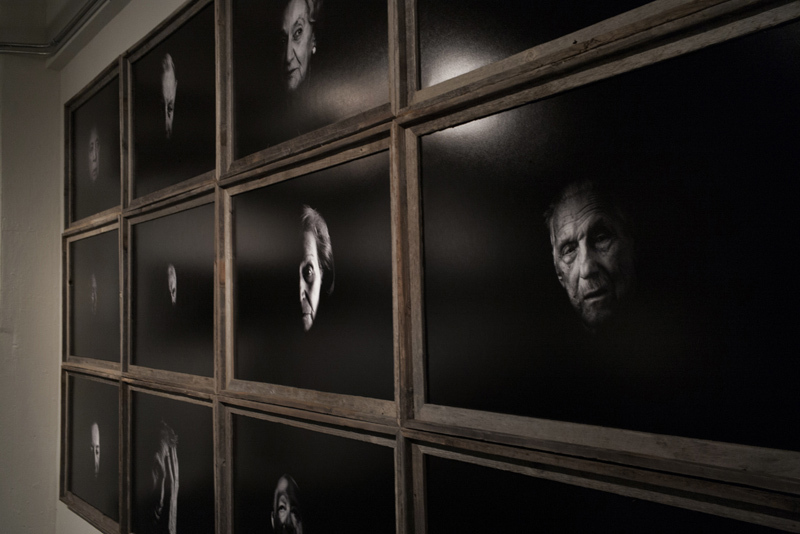 The former prisoners of the German Nazi concentration camps featured in the portrait series The Irreversible often say that in the camp one could forget one’s name, but not the number which provided a new subhuman identity stripped of all spirituality. The style of these portraits denies the impersonal tone of the Nazi statistics. The striking namelessness of the victims, the numbers recurring in historical reports, and the ongoing debates about how many people really died take away all individuality from the prisoners. 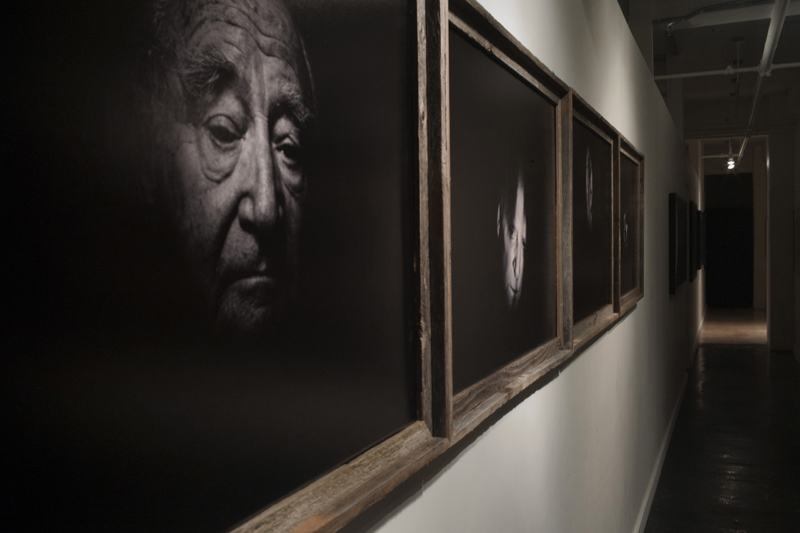 This project wants to restore their faces and show a little piece of what they managed to salvage in spite of the ubiquitous cruelty and humiliation – the soul. The photographs are taken in the interlocutors’ houses during intimate conversations when the prisoners affected by strong emotions evoked by their memories forget about themselves, about how they look, and become immersed in the camp reality. One might sense that they have returned there yet again. The proximity of the shot marks the author’s attempt to face the cruelty of the camp reflected in the eyes of the prisoners, in the sharp features of their faces, and in their clenched teeth. 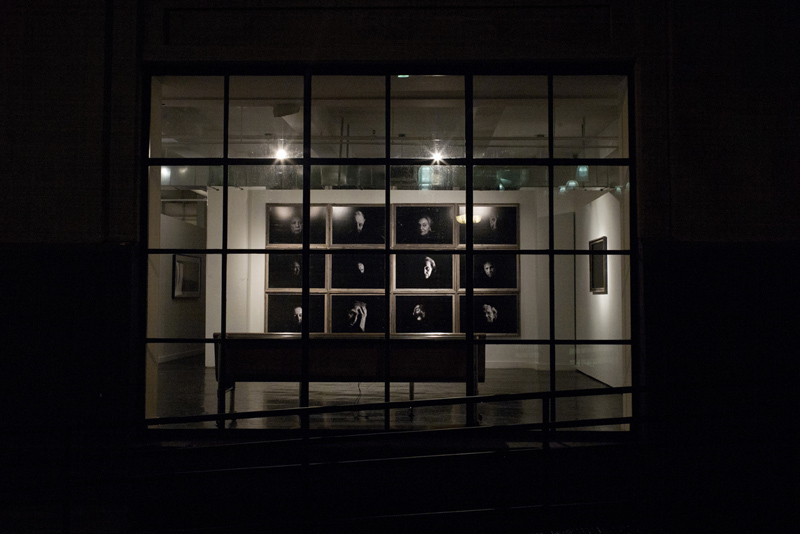 The black background became the space of those who did not survive. 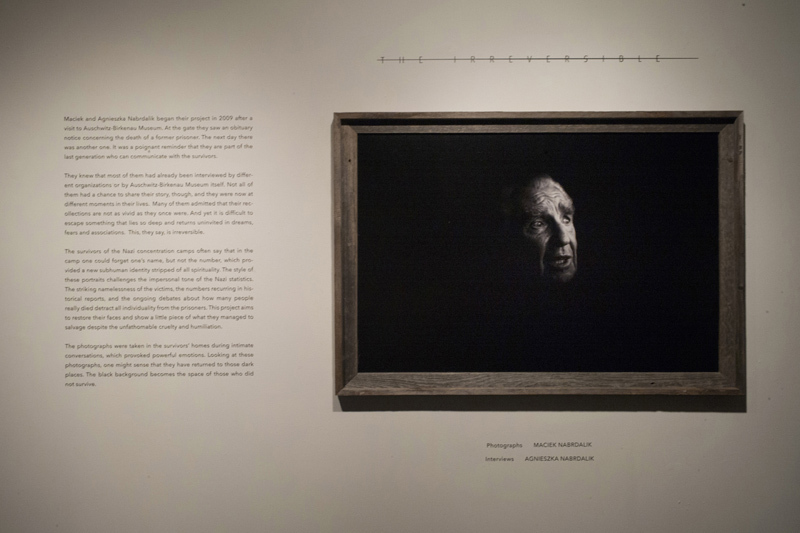 The audio accounts of the prisoners serve as the commentary to the photographs. They voices recorded for the exhibition are of the same age as when the subjects were in the Concentration Camps. * It is possible to produce the prints in different size and present less prints to fit a specific gallery.